Nominations for the 2017 class of ARTBA ’s Transportation Development Foundation (ARTBA-TDF) Hall of Fame will be accepted until Friday, Sept. 15. 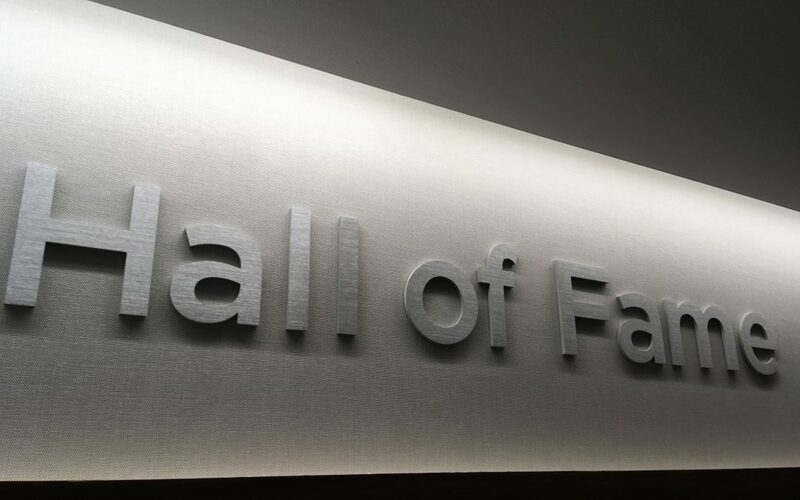 The Hall of Fame honors individuals or families from the public and private sectors who have made extraordinary contributions to U.S. transportation development over their lifetime and demonstrated exceptional leadership. Since being created in 2010, 23 individuals have been enshrined in the Hall of Fame. It’s an august group, including ARTBA founder Horatio S. Earle and President Dwight D. Eisenhower, who signed the law authorizing construction of the Interstate Highway System. See the full list. Nominations are considered in two categories; Transportation Design & Construction Industry Innovators and Transportation Design & Construction Industry Leaders. 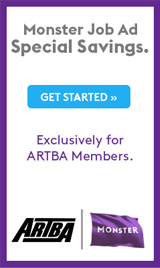 For more information, or to learn more about the Hall of Fame classes, visit www.artbatdf.org or contact ARTBA’s Eileen Houlihan at 202.683.1019.